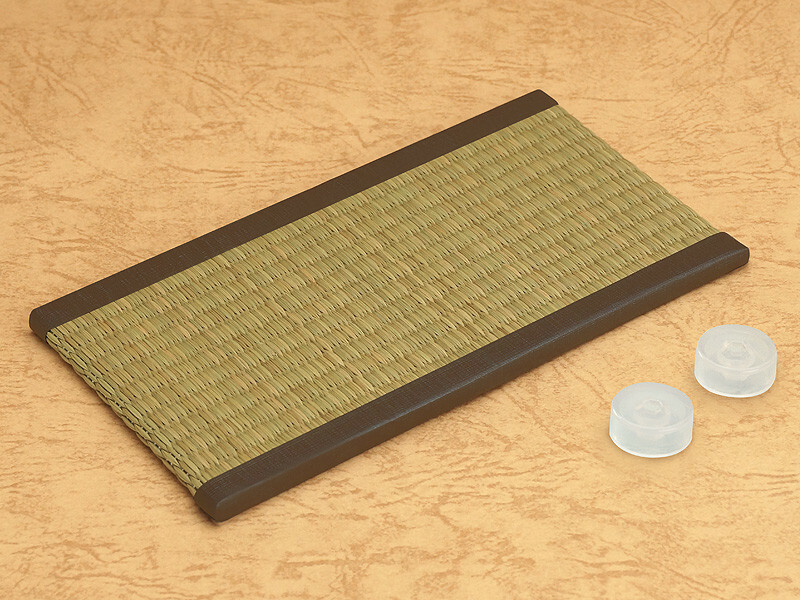 Authentic tatami mats perfect for display with Nendoroids! The latest addition to the Nendoroid More series are Nendoroid-sized tatami mats perfect to display together with your favorite Nendoroids! 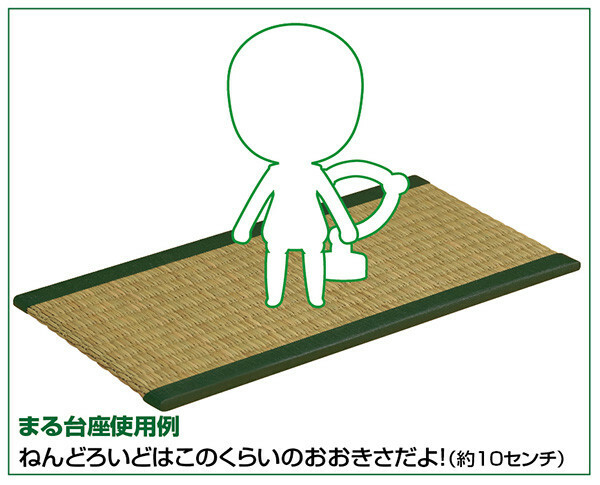 Even though the mats are miniaturized down to Nendoroid size they are still made from authentic rush grass, bringing the fresh scent and unique texture of tatami mats into the Nendoroid world! The tatami mats are available in both green and brown variations, allowing you to choose the color that better suits your Nendoroid collection!